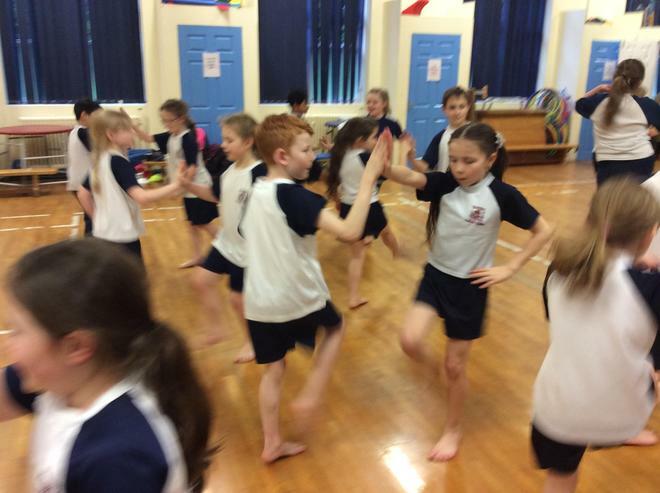 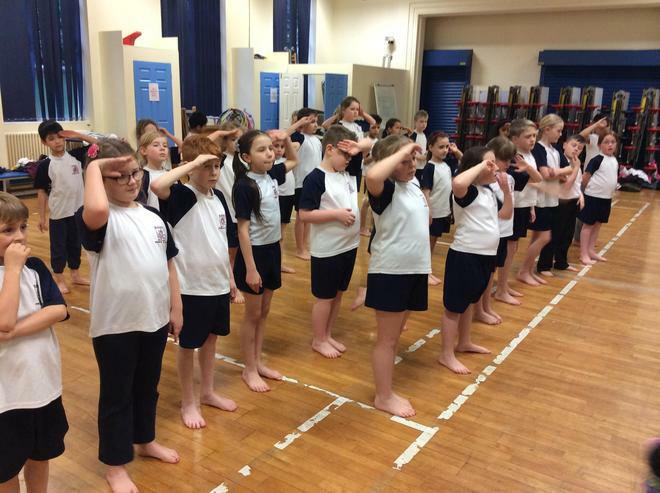 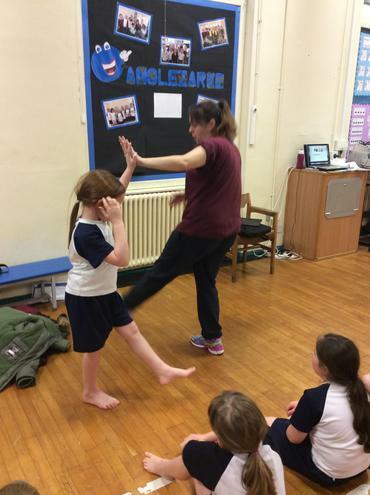 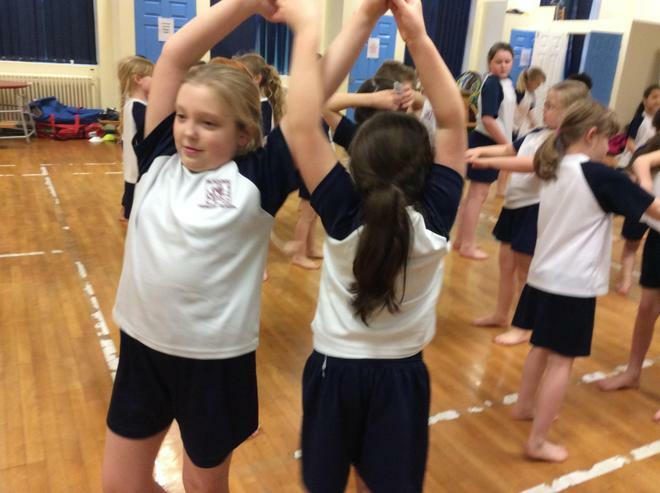 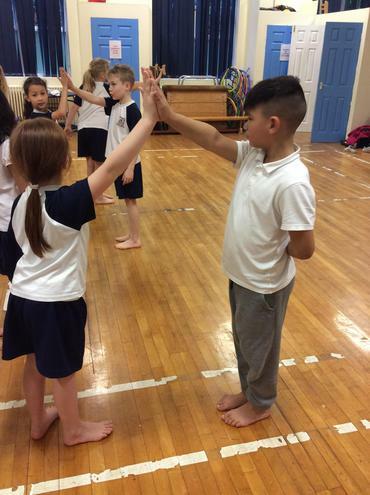 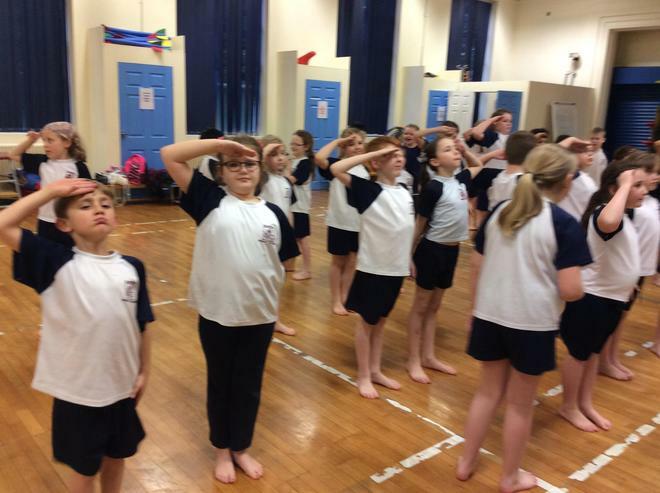 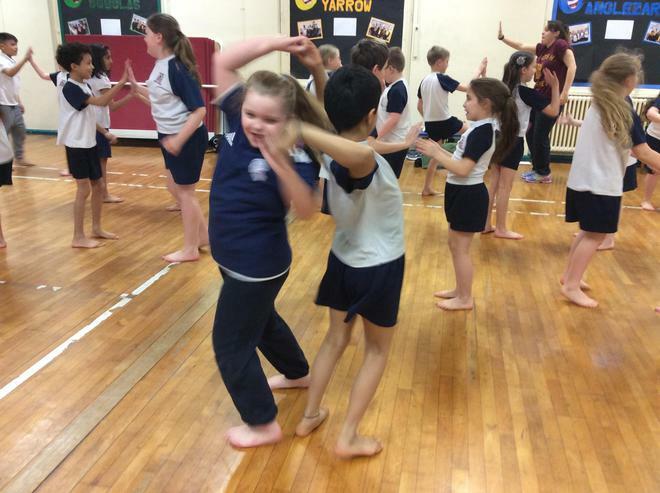 Year 4 have been developing a range of dance routines and learning specific moves as part of their dance topic. 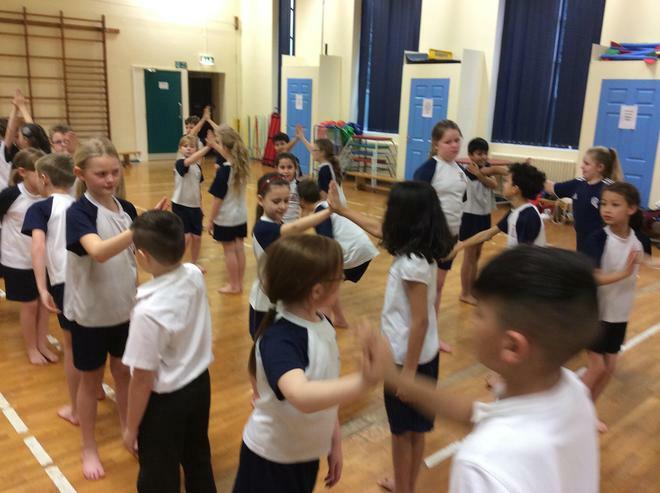 The class have initially linked this to their Battle of Britain topic and have put together a 1940s dance to a Glenn Miller track. 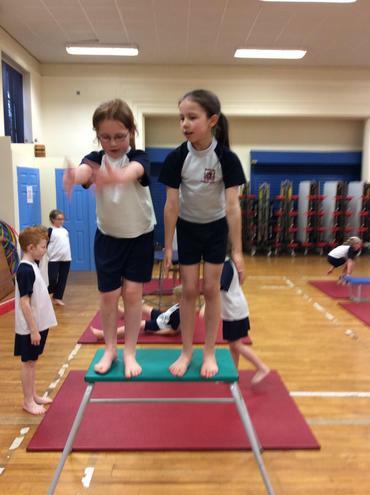 The class have worked in pairs to demonstrate their knowledge of gymnastics. 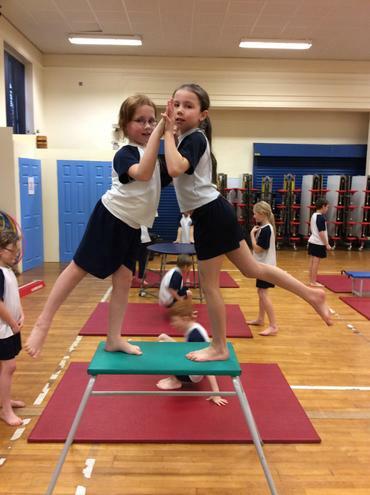 Each pair developed their own routine, which contained a range of balances. 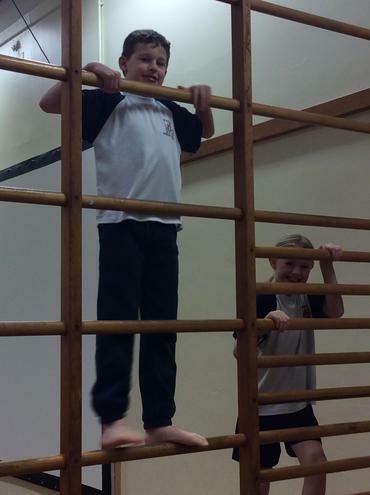 The children also incorporated a range of equipment into their routine and performed it in front of the class. 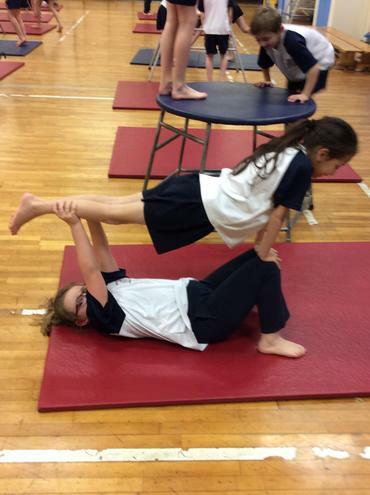 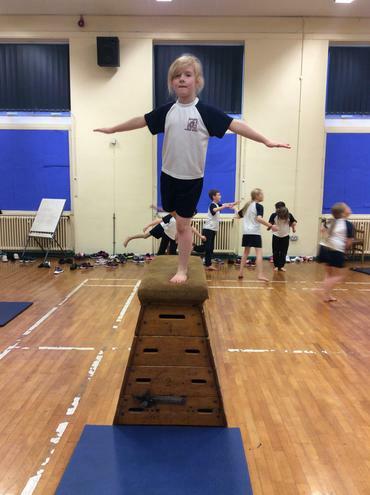 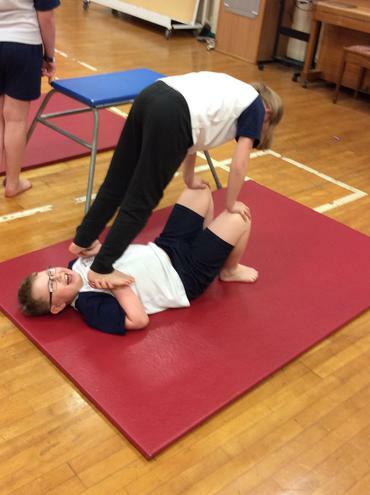 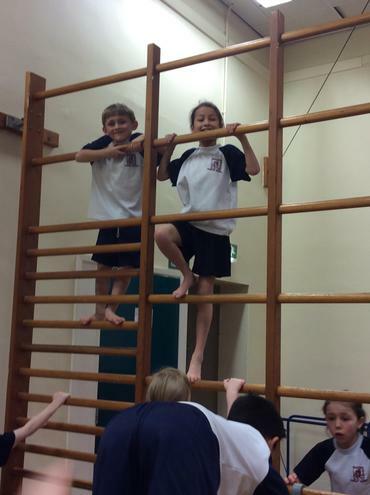 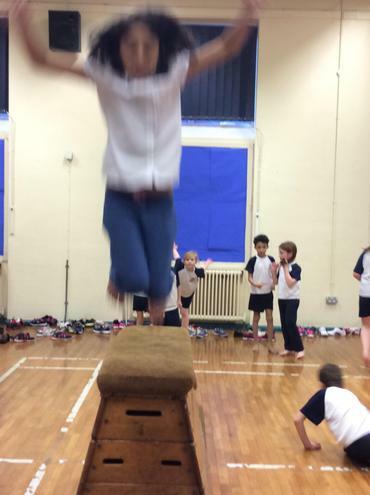 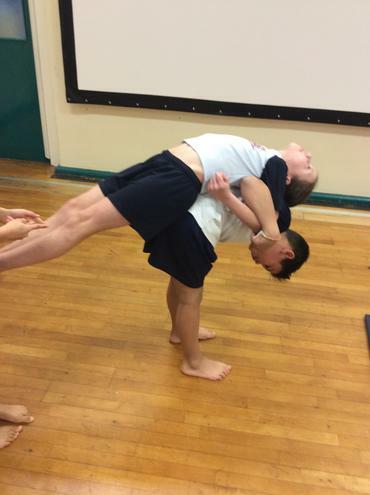 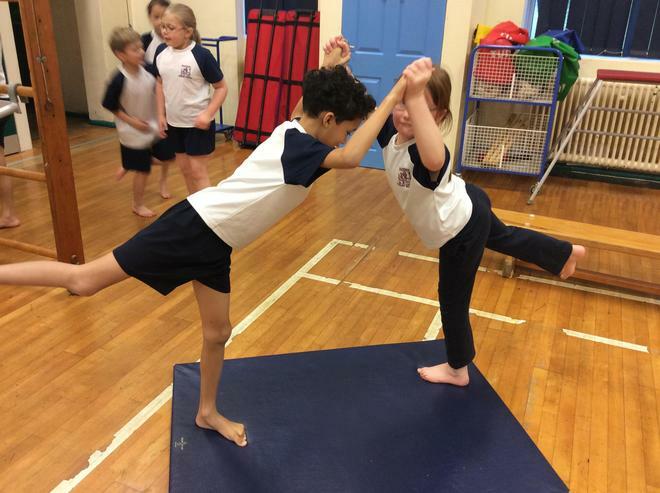 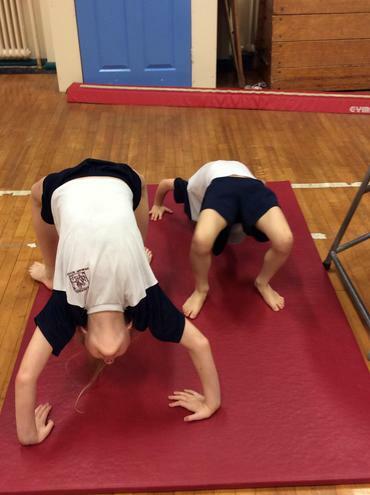 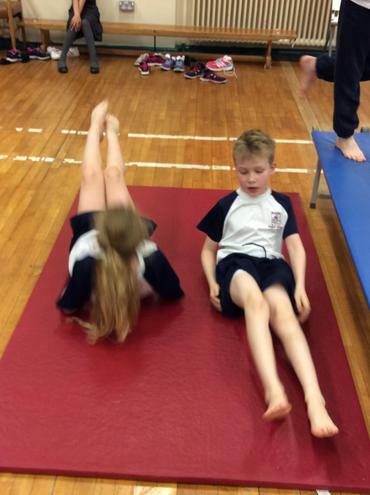 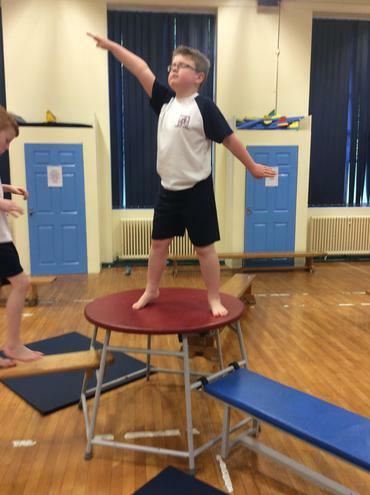 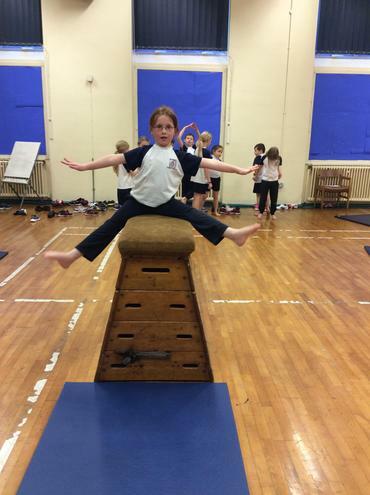 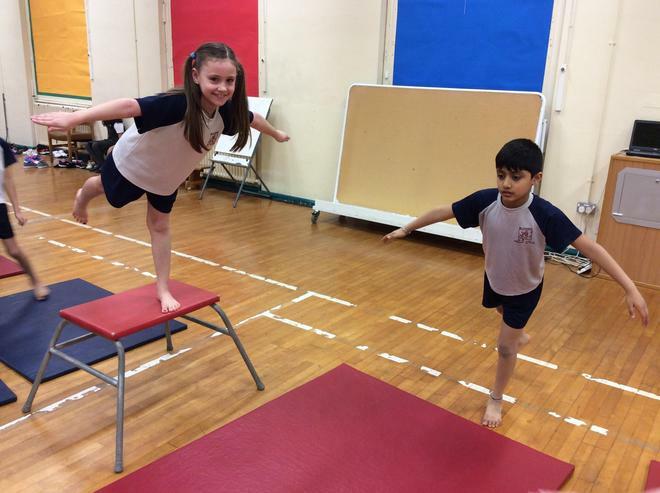 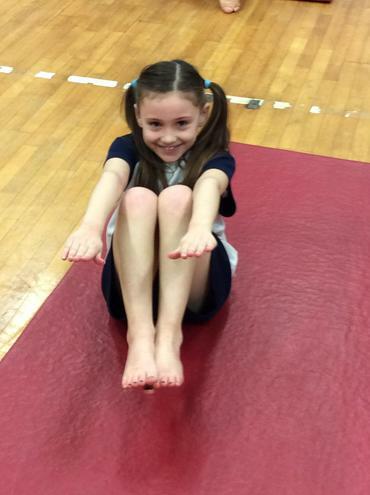 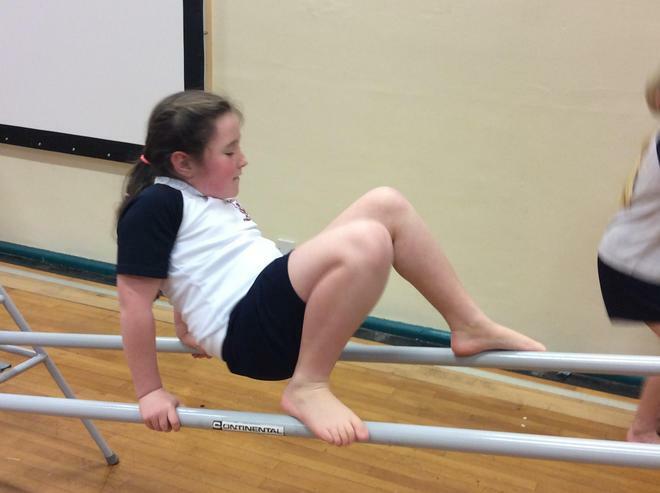 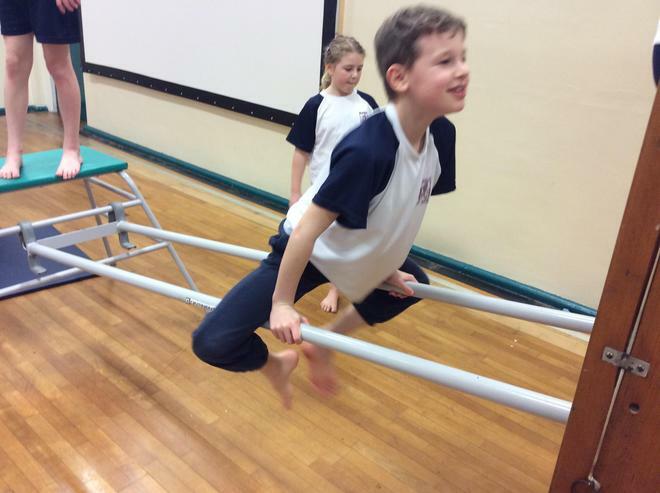 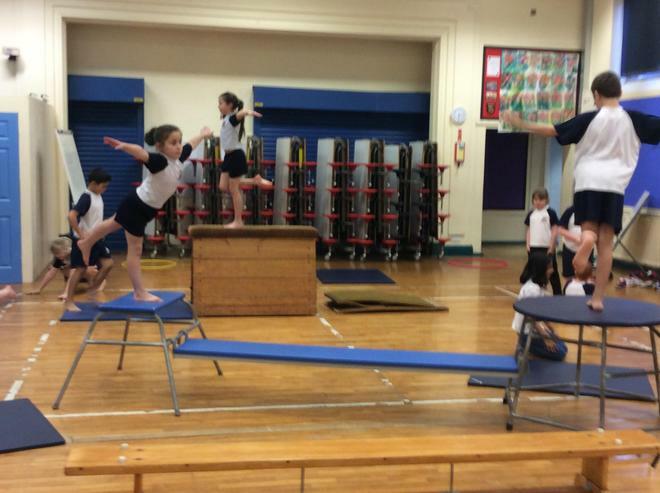 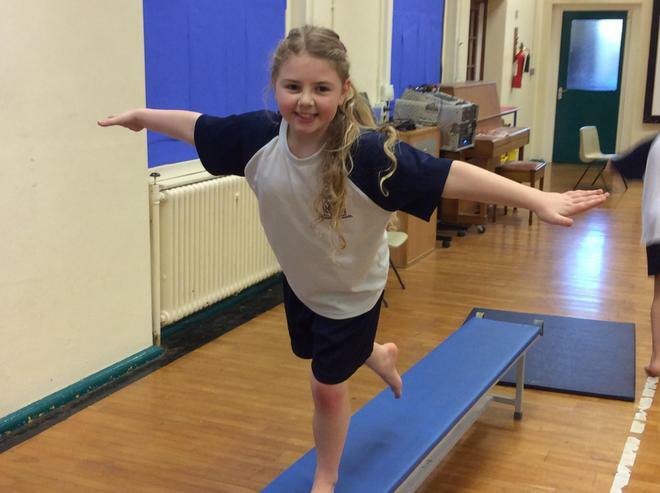 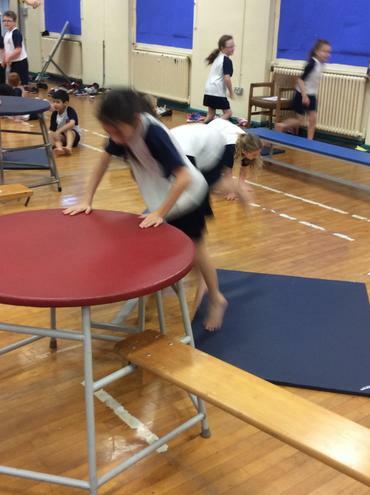 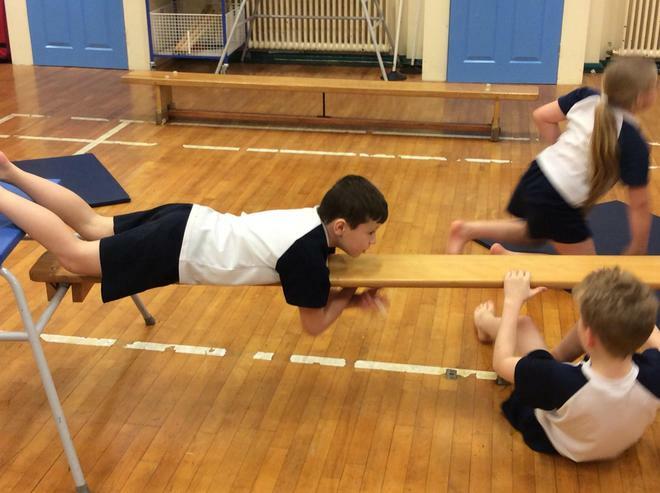 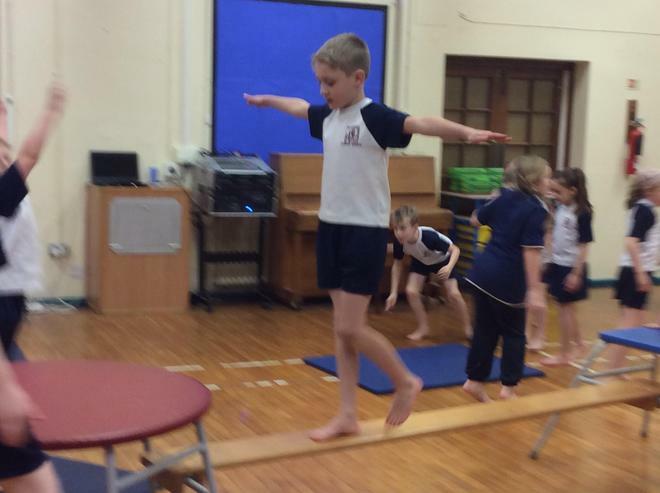 Year 4 have been trying different balancing techniques in gymnastics, using the floor and equipment. 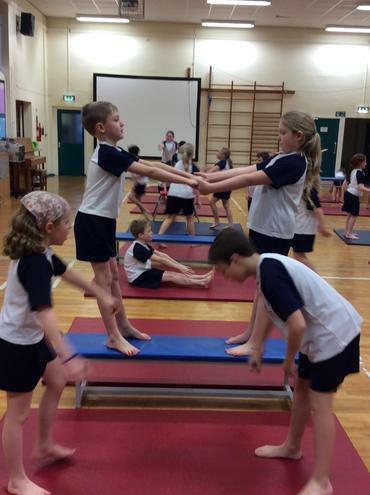 They have worked independently and with partners to explore a range of balances.